Over the past few decades, analogue videotapes have been commonly used as an artistic medium, from single-channel video works to complicated installation pieces. However, even though videotapes are now featured in collections all over the world, many conservators, curators, and other collection caretakers are at a loss when first confronted with the complexities of viewing, cataloguing, and preserving analogue videotapes. 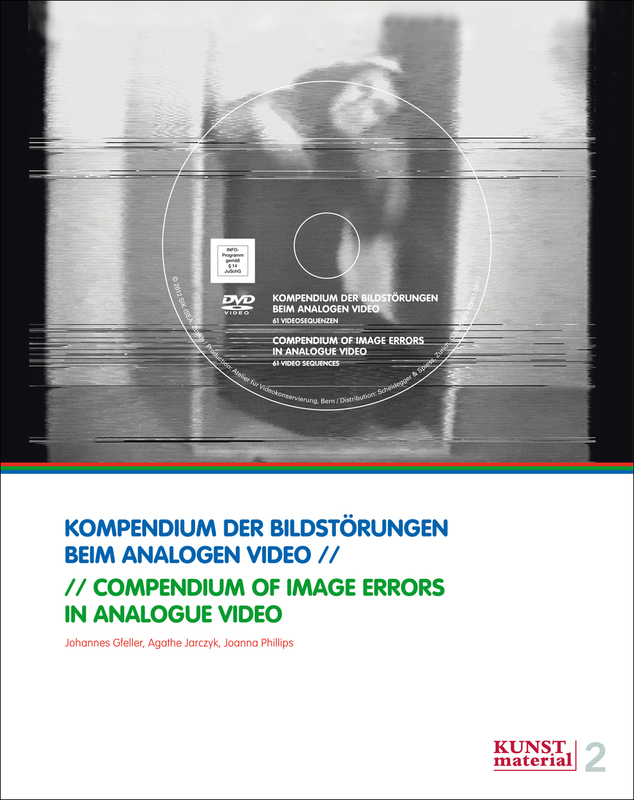 Compendium of Image Errors in Analogue Video sets out to provide guidelines for the condition assessment and preservation of analogue video. Along with an included DVD, the book illustrates in stills and moving images the twenty-eight most common image errors found on videotapes. But the authors have provided more than just an outline of the problems facing video conservators. They also give background information on the historical and technical aspects of analogue video recording, including a chapter on how artists have purposefully experimented with image distortion and manipulation in their own work. An additional glossary fully explains the technical terms used in the book.